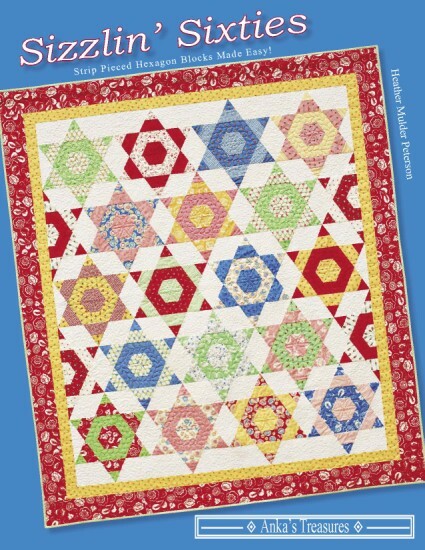 This book features strip pieced hexagons made out of Jelly Rolls or Fat Quarters. There are 7 projects in this book, with multiple layout and size options provided. To purchase this book, please visit our online store.